With PBO reconnaissance and installation in full swing for the summer, UNAVCO has hired several Student Assistants on field crews in four of the six regions. 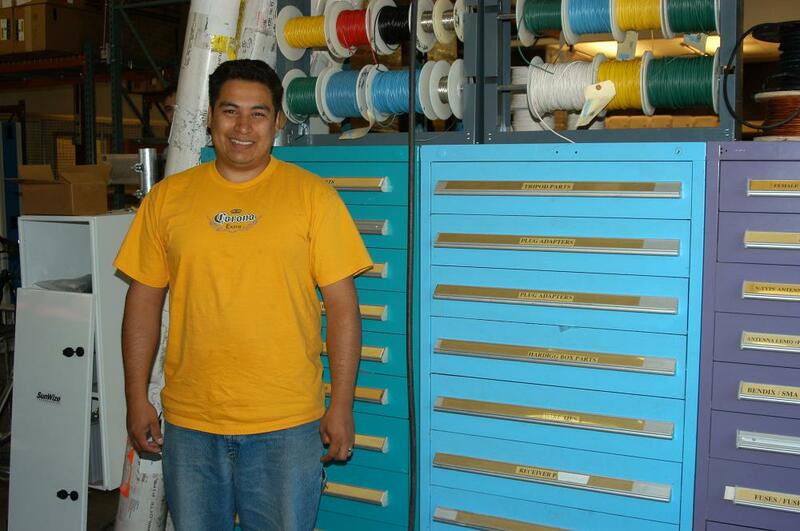 One Summer Student Assistant has also been hired to help with data management at UNAVCO headquarters in Boulder, CO. These summer jobs are part of UNAVCO’s efforts to broaden participation in science by including students in UNAVCO, PBO, and EarthScope activities. 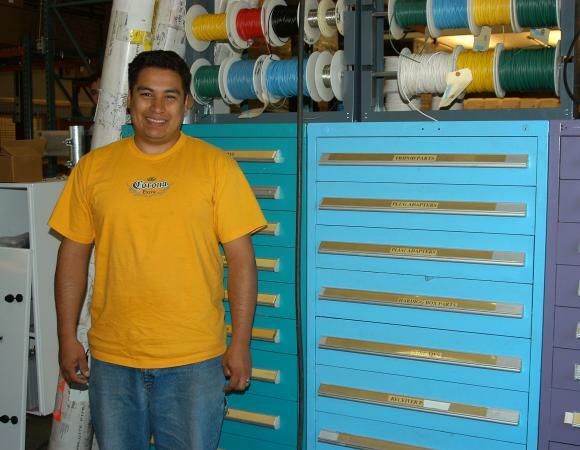 Damian (Dom) Torrez recently joined the Data group in Boulder, Colorado, to help with developing and testing the database for PBO data. Dom is a second year student at Regis University (Boulder) studying Computer Science and Mathematics and has over four years of IT experience including work with database analysis, development, programming, report development, and business process analysis. A committed student recognized for his academic achievements, Dom is able to offer much needed relief to the PBO data group. Originally from Sequim, WA, Sarah Venator is a perfect match for the strainmeter crew working in the Pacific Northwest area. Sarah just finished her undergraduate degree (Bachelors of Science, Geological Studies) at Central Washington University in Ellensburg, WA. 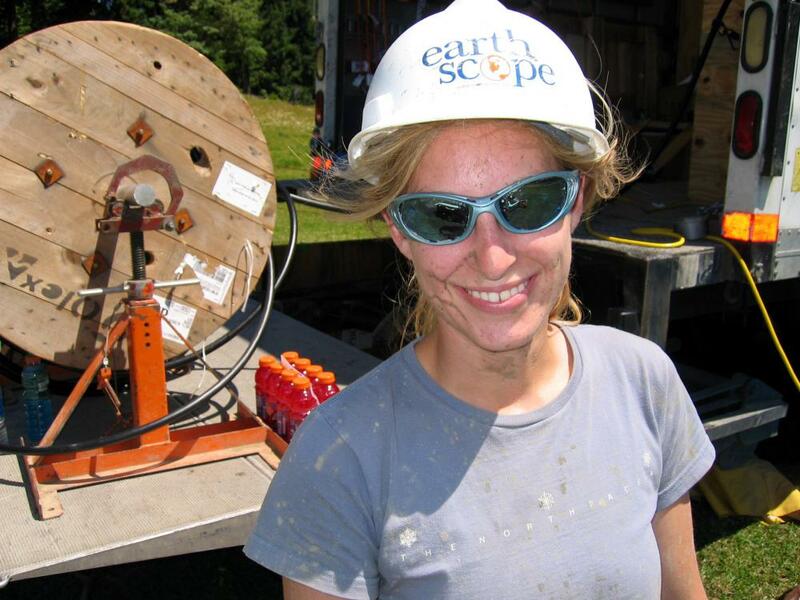 With field project experience in eastern Taiwan and Mexico, a strong interest in tectonics, and familiarity with power and hand tools, Sarah has been a wonderful addition to the strainmeter crew. Previously a student of Greg van der Vink (EarthScope Director), Tim Dittmann recently received a B.S. in Geological Engineering and a Certificate in Environmental Studies from Princeton University. 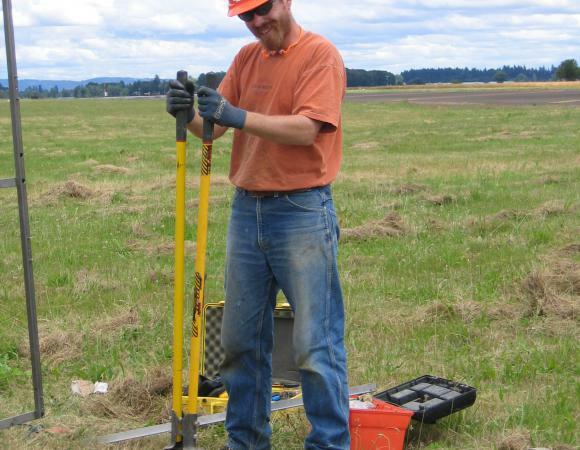 Tim has had ample field geology experience including course trips to Vermont, Pennsylvania, New Mexico, Montana and Hawaii. 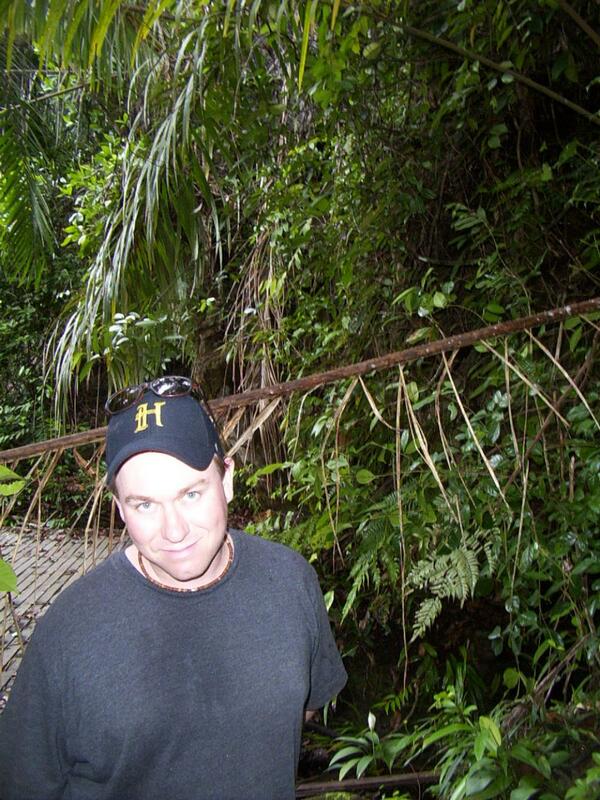 In addition to geology, Tim also enjoys the outdoors and previously enjoyed rowing heavyweight crew at Princeton. 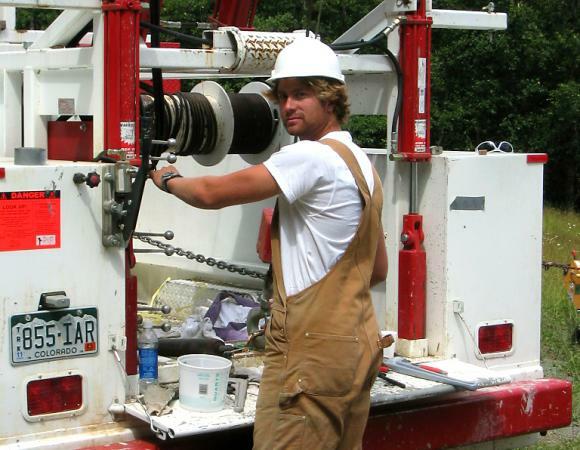 Jesse Jennings graduated from the University of Idaho in May 2005 with a B.A in Geology. 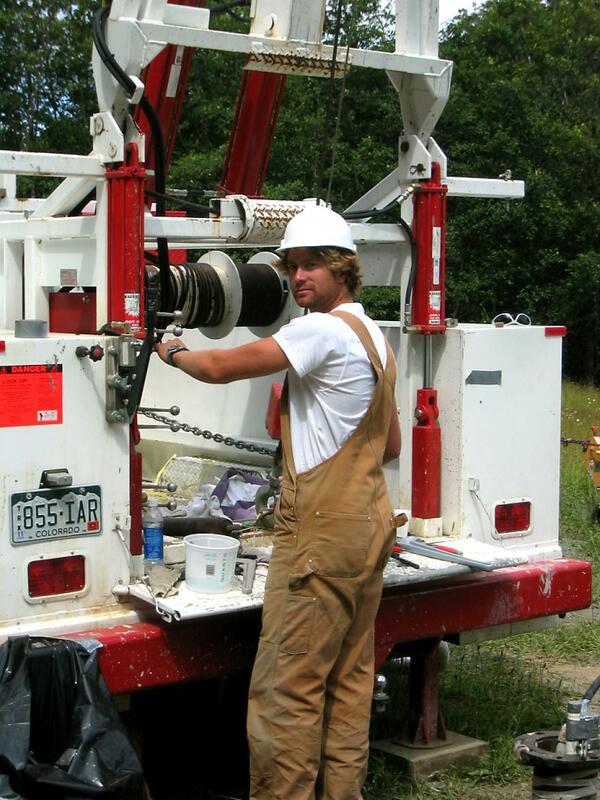 This fall he will begin graduate work at the University of Idaho with a primary focus on structural geology and tectonics under the guidance of Dr. John Oldow (member for the PBO Extension working group). Jesse will be a valuable asset to the region with his wide range of experience including field geology, tectonic motion surveys, LIDAR scanning technology, mapping, and sampling. Born and reared near Whitehorse Yukon, Canada, Jesse has experience helping with a family operated outfitting service southeast of Atlin, British Columbia and a Tibetan yak cattle business. 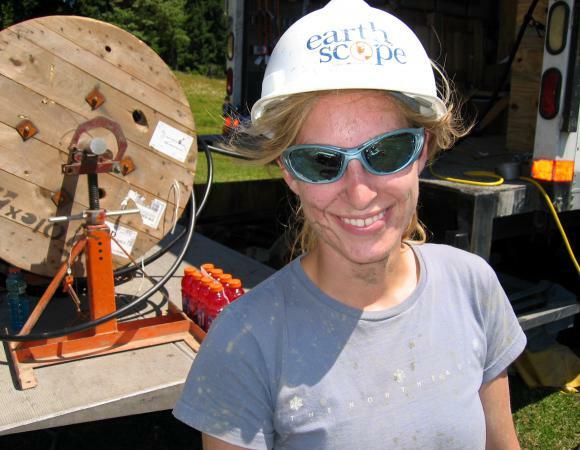 A second PBO Student Assistant from Princeton University, Laura Smith just finished her degree in Civil and Environmental Engineering. 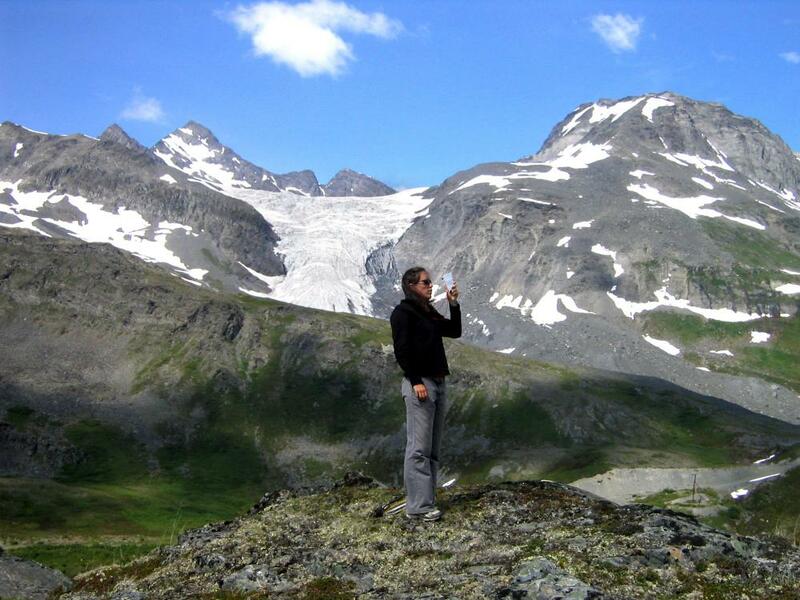 A strong advocate of geology, Laura has spent time doing field work in several areas including New Mexico, California, Montana, Vermont, New Zealand and Morocco. 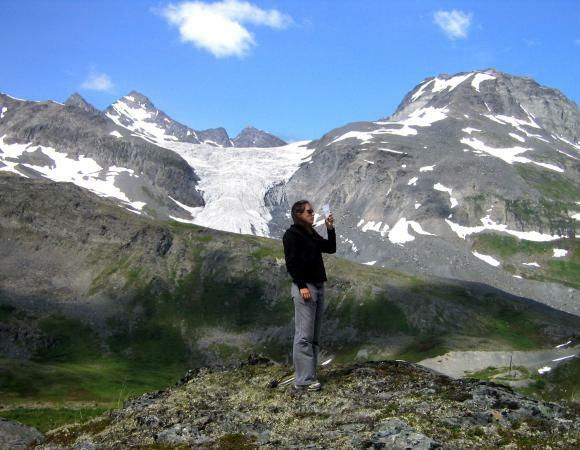 Last summer she spent a month camping in the northwestern corner of Mongolia collecting data for her thesis on an active fault in the region. An avid outdoors fan, Laura has led numerous backpacking trips, has worked as a deckhand on a tallship, and has coordinated and taught wilderness first aid classes at Princeton for several years. Laura hopes eventually to attend graduate school for geology, with the possibility of entering academia. A recent graduate from Humboldt State University with a Masters Degree in Geology, Adam Woolace will be a great addition to the Northern California team. 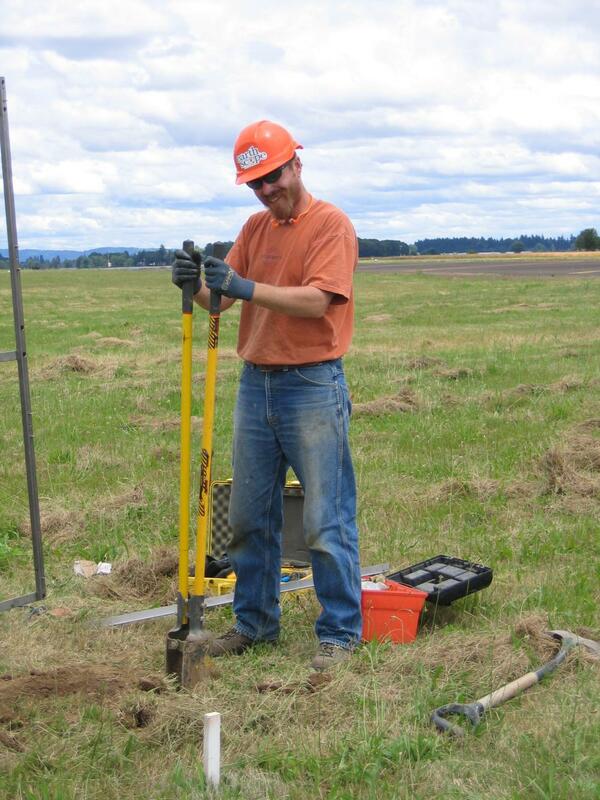 Adam has had relevant work experience with Trimble GPS systems (a vendor for UNAVCO), surveying, field mapping, air photo interpretation, soils field descriptions, paleoseismic trenching, electrical and mechanical work, and Arc GIS software. For the last three years, he has been conducting field studies investigating the Quaternary stratigraphy and structure of Little Lake Valley, CA. 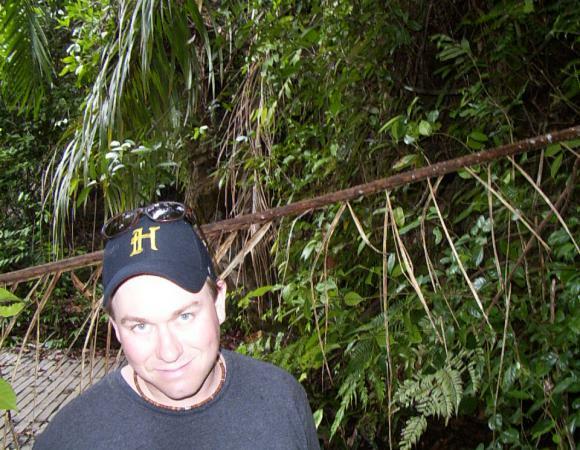 Adam is a member of the Geologic Society of America (GSA) and Humboldt Friends of Geology (FOG).